FRP manufacturers of FRP flat sheet and fiberglass diamond plate. Do You Have An FRP Panel We Can Help With? Refrigerator car plate uses FRP board with good corrosion resistance, electric performance and high strength fiberglass as inner plate and outside plate. However, what is FRP? FRP definition is as follow. FRP full name is fiberglass reinforced plastic, it’s a composite material made of a polymer matrix reinforced with fibres. There is non-fluorinated polyurethane foam material in the middle of inner FRP panel and outside FRP panel, they are glued together by high viscosity adhesive. Therefore, we also call it fiberglass foam composite panels. We use large die-casting equipment for bonding, and the adhesive process takes several hours of the whole FRP sheet manufacturing process. This kind of panel has high fiberglass yield strength, FRP tensile strength, light FRP weight, and excellent thermal insulation performance. 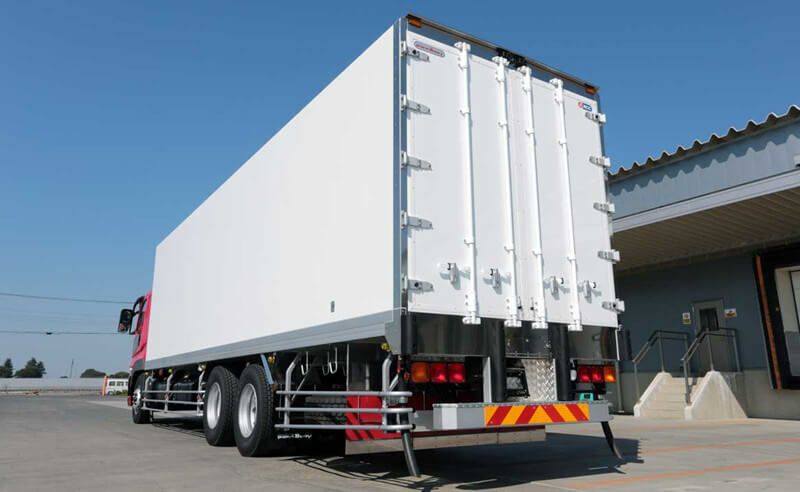 Certainly then, it has the advantages of FRP for using as the compartment of refrigerator car, cold insulation box, fresh-keeping cabinet, cold stores, motor home, etc. At the same time, we use smooth FRP panels as inner plate and outside plate, also they are wear resistant, easy to clean and have good impact resistance. As for the surface, we can choose flat surface, concave convex surface and decorative surface. FRP sheet sizes are as follows. FRP thickness ranges from 0.8mm to 5mm, maximum width can be up to 2.7 meters, maximum length can be up to 10 meters. Our custom fiberglass panels have been sold to Japan, Europe and the United States for 26 years in a row. 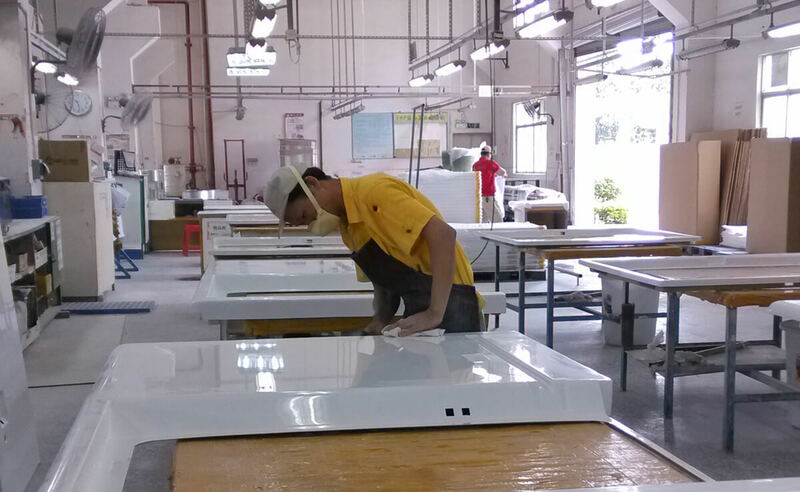 Due to the high quality composite fiberglass panels and professional service, We got good reviews from our customers. The GFRP material we use for fiberglass composite panels is from the world’s top 500 enterprises. MIYABI carries out strict inspection of materials before they enter into the warehouse, adopts the principle of first-in first-out. In the FRP sheet manufacturing process, we strictly control the details of FRP panels colors, FRP sheet sizes, cutting FRP, hole site process, embedding hardware accessories and so on. Through 26 years of effort, MIYABI finally become one of the best FRP panels suppliers in China. 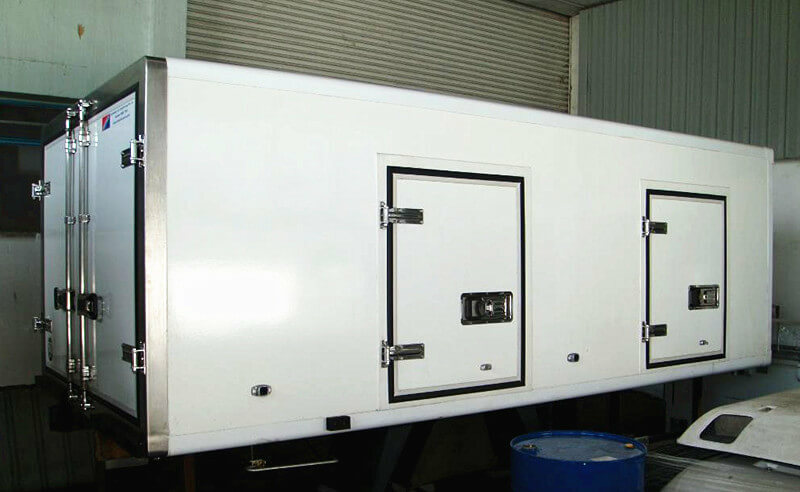 We have always regarded creating first-class FRP products to meet customer requirements as the mission. Seeing the quality of the FRP GRP composite products as important as life is our long-term aim. Whatever problem you have about FRP work, please feel free to contact us.